Construction sites are teeming with an assortment of power tools and other heavy equipment. An element of danger will always be lurking around the corner, especially when personnel is working at heights or in environments with plenty of hazardous materials present. This article will provide the reader with a list of potentially deadly construction hazards and how to prevent them. If the work can be done on the ground, then do it there. Use equipment and power tools that abide by OSHA safety standards to minimize the risk of a fatal fall. For instance, scaffoldings should always be secured with a double-guard rail. Use a safety net at all times to prevent injuries due to fall. 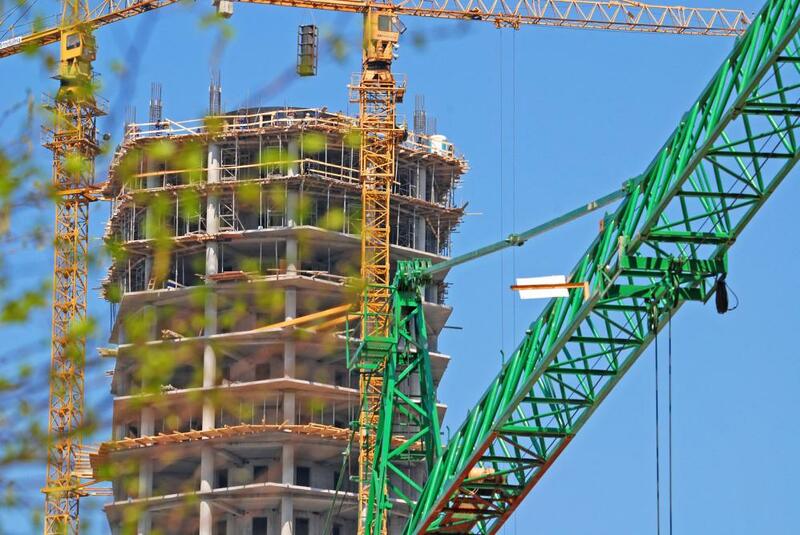 Construction sites are full of moving objects, including overhead lifting equipment, diggers, and vehicles. These have to move around a terrain that is uneven. Keeping a safe distance from moving objects. Remaining vigilant of moving objects in the nearby area, this is especially true of the object doesn’t have light fixtures installed. Wearing personal protective equipment that is designed to maximize high visibility so that you know when to stop approaching. It’s only human to slip and fall just about anywhere. But you should always take note of your surroundings before tumbling down. Construction sites can be unforgiving due to the presence of uneven terrain and harmful unused materials that are lying around everywhere. According to an HSE report, thousands of workers report getting injured due to slips and falls. Walking on provided walkways that are designed to support the weight of an average human being. Staying in a well-lit environment at all times. If this isn’t possible, carry an extra torch for maximum visual feedback. Keep your work storage area neat and tidy. This should eliminate slips and falls by an appreciable amount. Try to use cordless tools, especially if the job doesn’t require high torque values. Construction work is very noisy, and if the prerequisite action isn’t taken, it can easily impair hearing. Prolonged exposure to excessively loud noises can cause deafness. Noise can distract workers from their work and cause accidents. Always wear ear plugs or ear muffs to prevent damage to your ears.